Friday-August 8: Arlington County Fair Enjoy pony rides, carnival attractions, great food, and more at the annual Arlington County Fair all weekend long through the evening of August 10th. Friday-August 8: Fire Experience unique and innovative art at the Potomac Fiber Arts Gallery with this fire inspired exhibit that runs through September 7th. 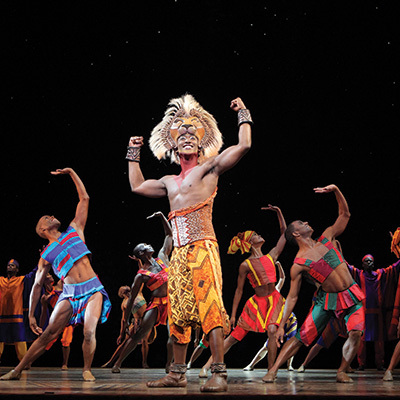 Saturday-August 9: Disney’s The Lion King Bring the whole family out to the award-winning Lion King musical at the Kennedy Center this weekend in downtown DC, sure to be a great time! The show is on-going until August 17th. Saturday-August 9: What Tree Is That? If exploring nature is more your thing, head to Arlington’s What Tree Is That? program on Saturday morning from 10AM to 11:30AM for a great time and to learn to identify different trees, press leaves to make your own artistic collection, and more. Sunday-August 10: Precedence The Virginia Ballet Company and Impact Dance present this program that includes ballet, flamenco and modern works. For more ideas, visit here.